Just days ago the public was being offered a leaked firmware of the latest Android 4.1.2 for Samsung Galaxy S3. The update brings a lot of improvements and new features. After some serious work, XDA member ‘ausdim’ has managed to successfully port the XXELK4 leaked firmware on the LTE version of the Galaxy S3 I9305. The ROM is almost entirely untouched, except it has got a custom reboot menu and the option to change songs using the volume keys on the side of the phone. This ROM comes in a rooted version with the latest SU and Busybox installed. !!! If you decide to install this firmware you must know that we cannot be held responsible for any damage brought to your device. Make sure you know everything about manually installing a ROM to avoid any complications. 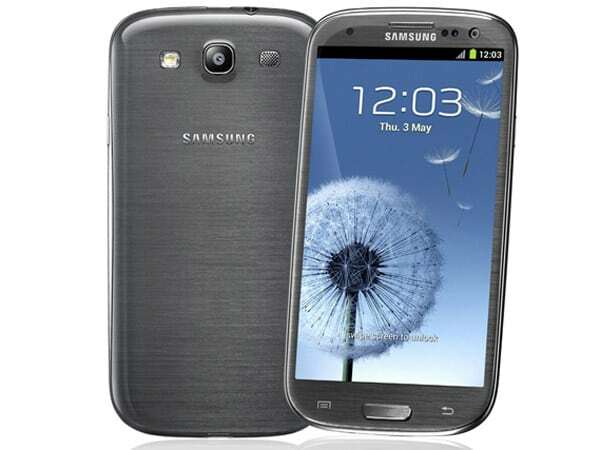 You should now have Android 4.1.2 version XXELK4 installed on your I9305 Galaxy S3.